An Illinois jury ruled in favor of Johnson & Johnson in the second trial alleging that defects in the DePuy ASR hip implant caused the device to fail at unacceptably high rates. DePuy Orthopaedics, a division of Johnson & Johnson, issued a voluntary recall for the ASR XL Acetabular Hip System in August 2010. 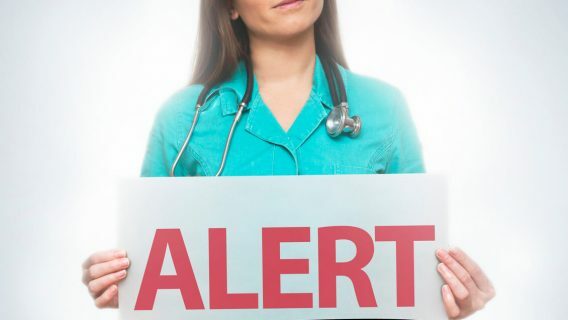 The decision came after data from a United Kingdom registry indicated that 13 percent of patients experienced complications that required a revision surgery within five years of being implanted with the device. Johnson & Johnson is now facing 10,750 ASR lawsuits, according to a recent filing with the U.S. Securities and Exchange Commission. Some lawyers and analysts estimate that the litigation could cost the company billions of dollars. 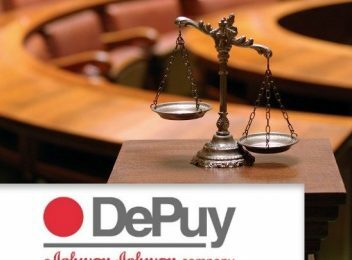 In the Illinois trial, a Chicago jury deliberated for just more than a day before delivering a verdict in favor of DePuy. This verdict contrasts with the outcome of the first DePuy hip lawsuit, in which a Los Angeles jury awarded millions of dollars in compensatory damages to an injured patient. The second ASR lawsuit was filed by Carol Strum, a 54-year-old nurse who was fitted with an ASR hip in 2008. Her implant failed three years later, causing painful tissue damage that required a revision surgery to have the device replaced. According to Strum’s attorneys, the ASR’s metal-on-metal junction shed chromium and cobalt particles that poisoned her tissue and released metal ions into her blood stream. Although this is a known complication with metal-on-metal hips, DePuy’s defense lawyers convinced the jury that Strum’s injury resulted from her own health issues, not a flaw in the implant’s design. Defense lawyers Richard Sarver and Michael Conner told jurors that Strum’s pain did not subside when her doctor replaced the ASR implant with a new device. They argued that this indicates a hypersensitivity to implants, and that Strum would have had similar complications with other devices. “Mrs. Strum’s individual biology and health issues were the cause of the revision, not the device,” Sarver said. In the first of many ASR-related lawsuits against DePuy, a Los Angeles jury awarded $8.3 million to Loren Kransky, a retired prison guard from Montana. Kransky’s artificial hip failed after four years, when metal debris damaged tissue and bone around his hip joint. The jury deliberated for more than five days before reaching the verdict. Ruling that the ASR XL hip implant was defective, DePuy was ordered to pay $338,000 for Kransky’s medical expenses and $8 million for his pain and emotional suffering. 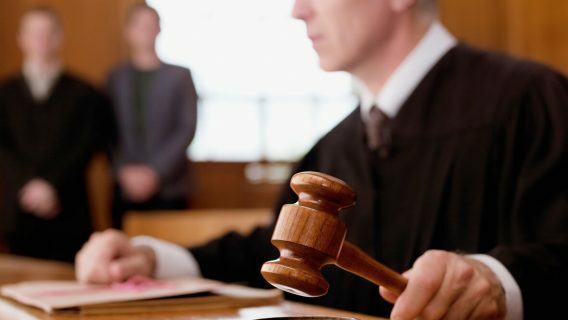 The jury rejected punitive damages in the case, finding that DePuy adequately warned patients about the device’s risks. With only two ASR lawsuits resolved, it’s difficult to predict how future cases will pan out. 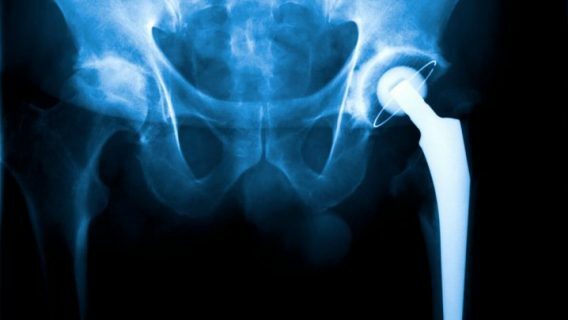 Johnson & Johnson and patients injured by the DePuy ASR hip implant will gain more information about potential outcomes over the next few months from bellwether trials. Senior District Judge David Katz is presiding over more than 7,000 federal ASR lawsuits that have been consolidated into a multidistrict litigation (MDL) in U.S. District Court for the Northern District of Ohio. 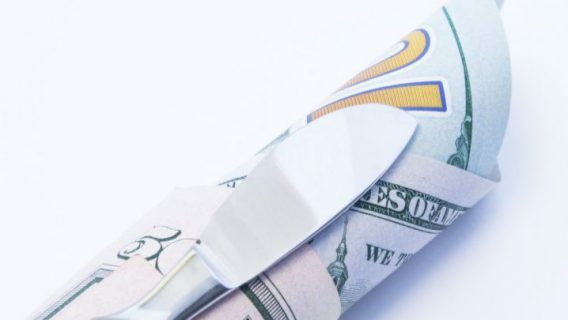 A series of upcoming bellwether trials — test cases that may influence DePuy’s likelihood to settle and the value of future awards — will likely reveal important trends in ASR litigation. The first bellwether trial for the MDL was scheduled for May, but Katz recently postponed it to June 3. Jen Juneau has a bachelor's degree in English - technical communication from the University of Florida. She has personal knowledge of health care in the U.S. through her experience with a disabled father. She worked as a technical writer before she joined Drugwatch.